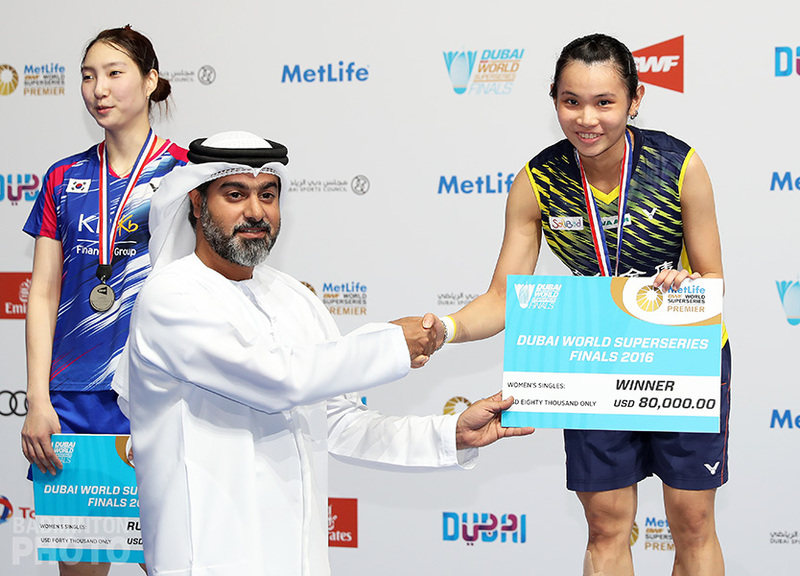 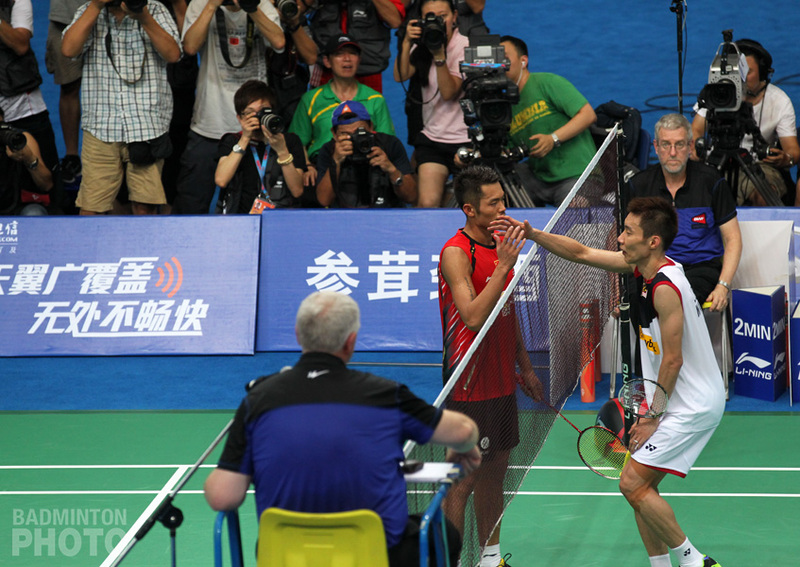 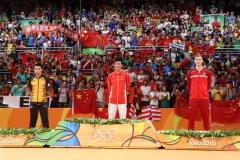 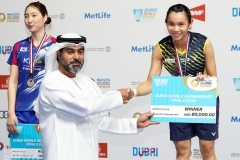 The latest edition of the China Badminton Super League began last week. Foreign participation seems to be more limited this year, but the Qingdao team has added Hendra Setiawan to Ko Sung Hyun, who was with them last year, and Ng Ka Long has gone up river to lend his services to Dongguan. 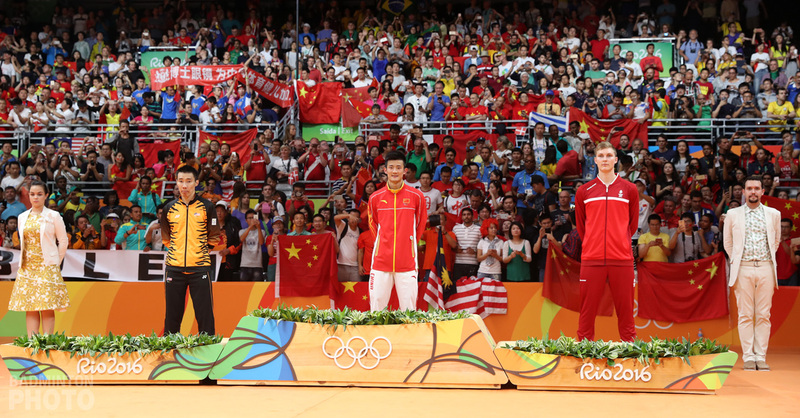 Many of China’s most famous retired shuttlers, such as Cai Yun, Ma Jin, Wang Yihan, Wang Shixian, Wang Xiaoli, Tang Yuanting, and Wang Zhengming, and even younger players like Sun Yu, Tian Houwei, Lin Guipu, and Xue Song are not on any roster this year. 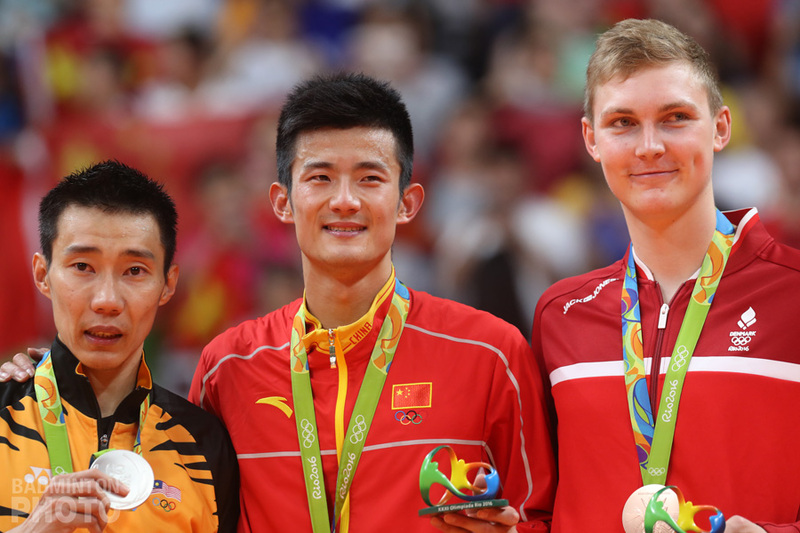 However, retirees like Fu Haifeng, Xu Chen, Hong Wei, and the Luo twins are joined by most of the current top Chinese players, including many of the most exciting youngsters.